Clients can now request a Burns First Look, a Burns Feasibility Study, or a Burns Plus Report. 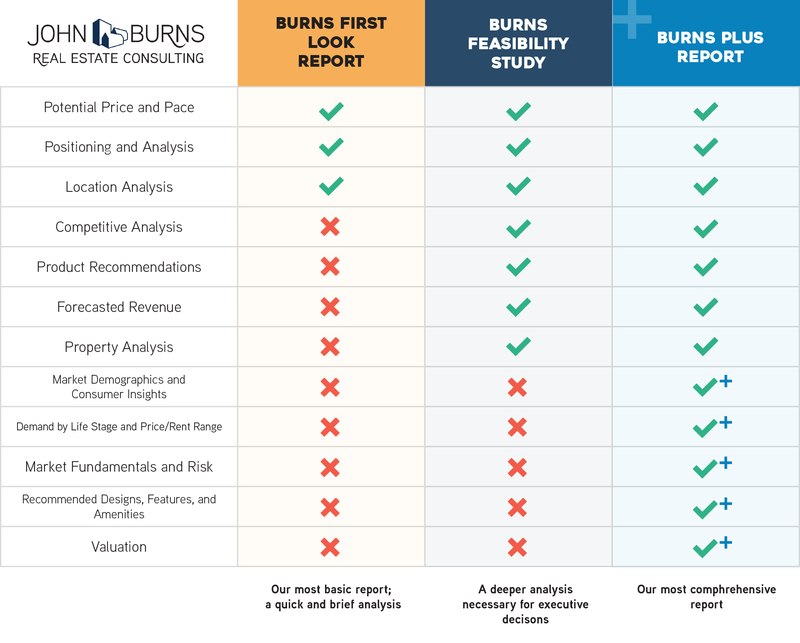 In response to our clients’ requests for a quick analysis when they don’t need a complete feasibility report, we have developed the Burns First Look Report. The report includes our home price and sales pace recommendations, supported by four pages of analysis. 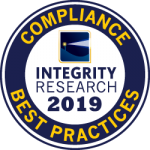 As always, the report will be completed and reviewed by at least two of our most experienced consultants.